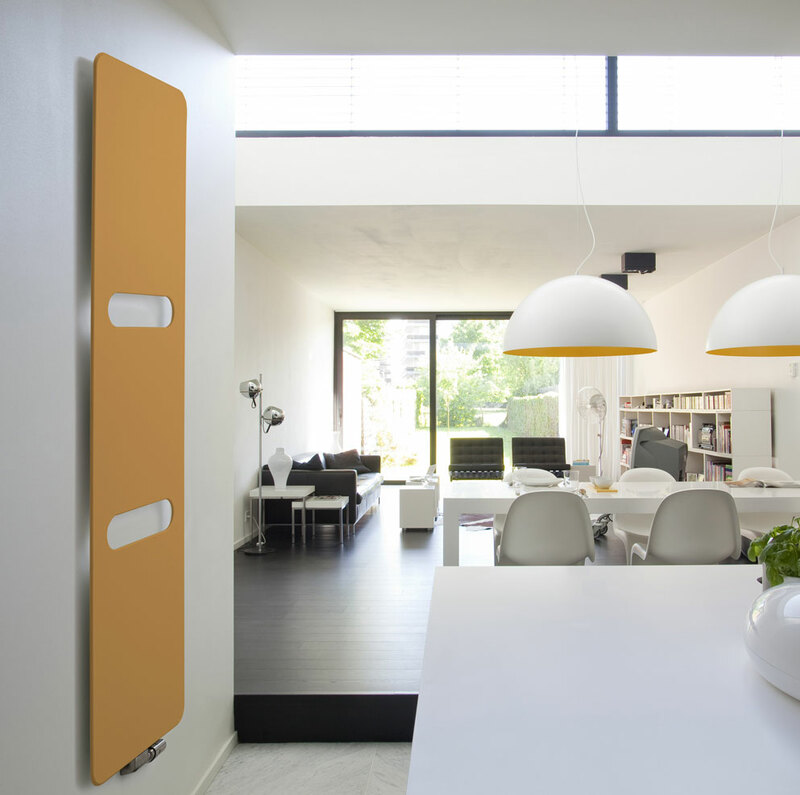 Founded in 1975, VASCO offers a broad range of top quality heating and ventilation solutions worldwide but primarily in Europe. 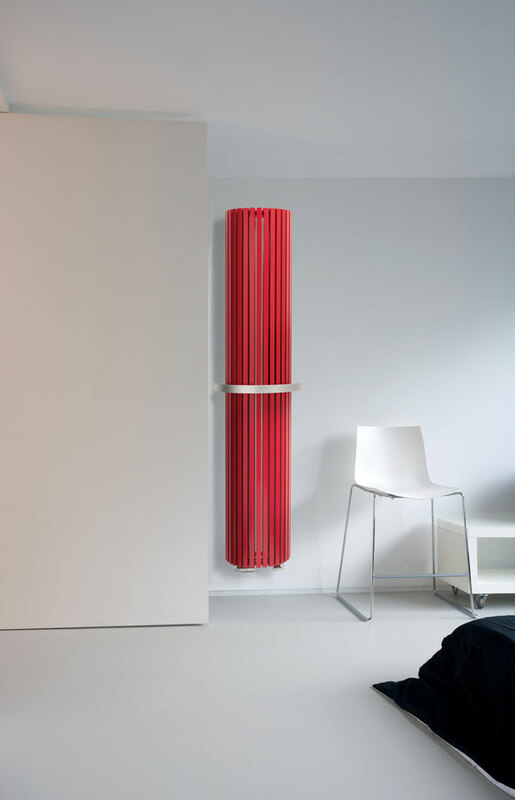 VASCO is the undisputed market leader in decorative design radiators both in the Benelux and its neighbouring countries. The quality brands in panel radiators are Superia for Belgium and Brugman for Germany, France and the Netherlands. 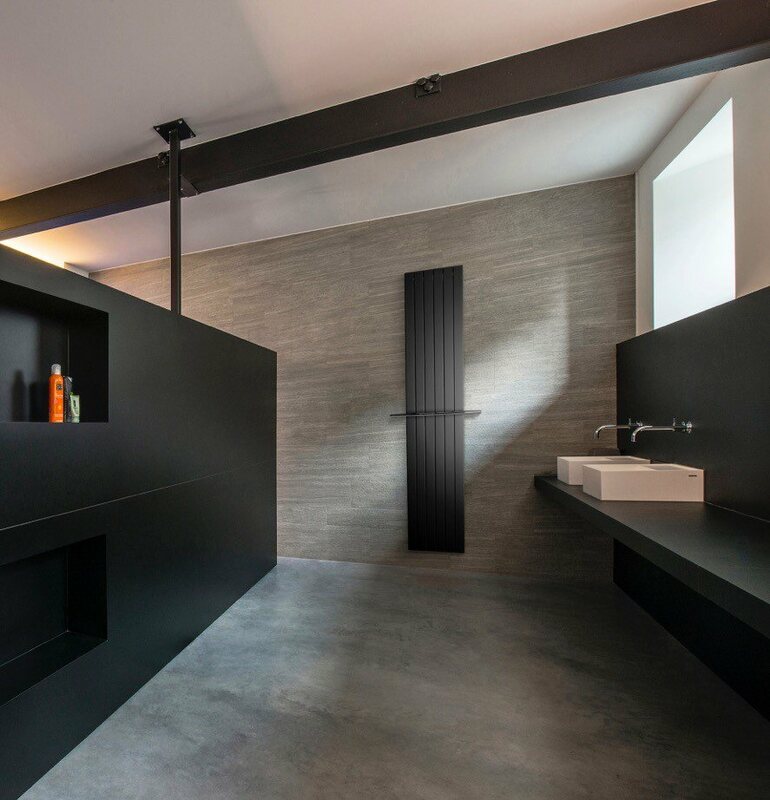 VASCO underfloor heating systems are only marketed in Belgium. 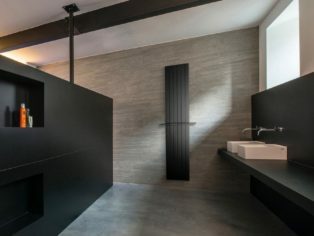 VASCO also specialises in energy-efficient and low-noise ventilation systems. VASCO has its headquarters in Dilsen, Belgium. The production plants are located in Belgium the Netherlands and Poland. VASCO Group employs some 600 staff and is part of the Arbonia Group.